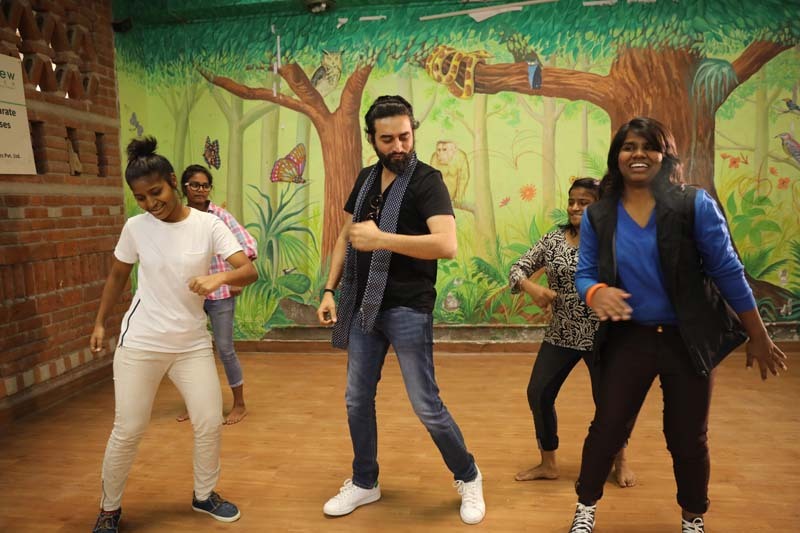 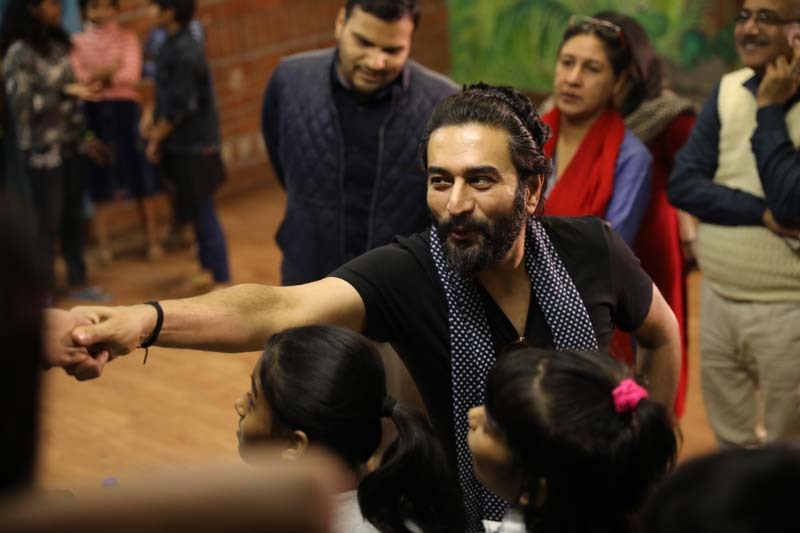 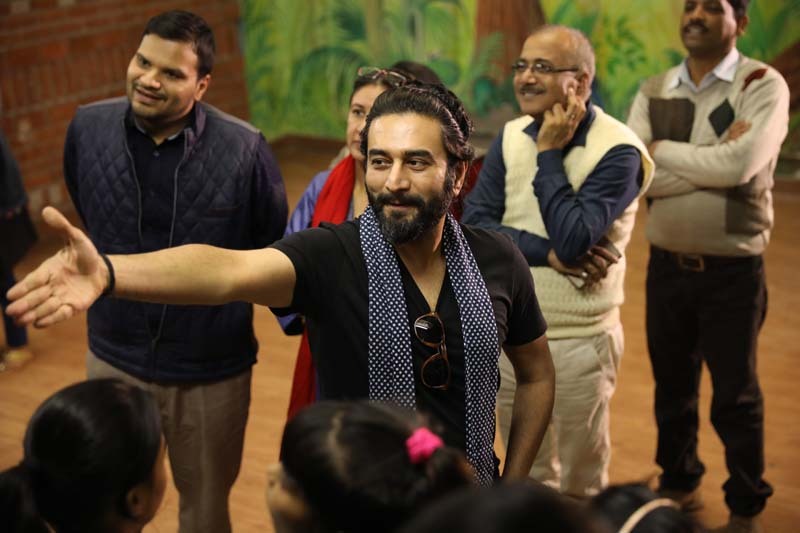 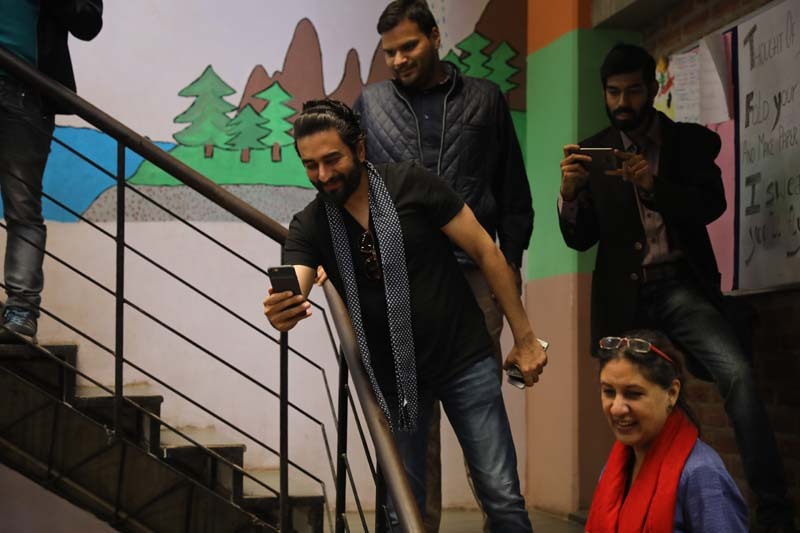 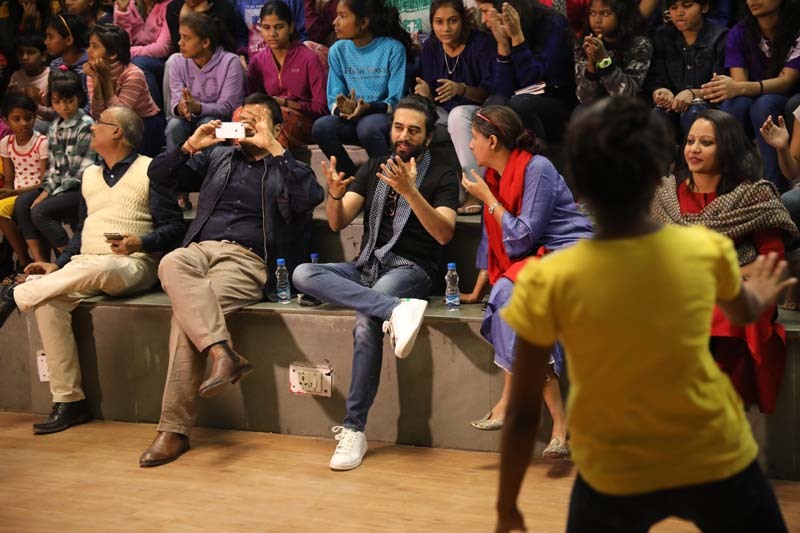 We feel super connected, each time our brand ambassador and acclaimed musician, Shekhar Ravjiani visits us. 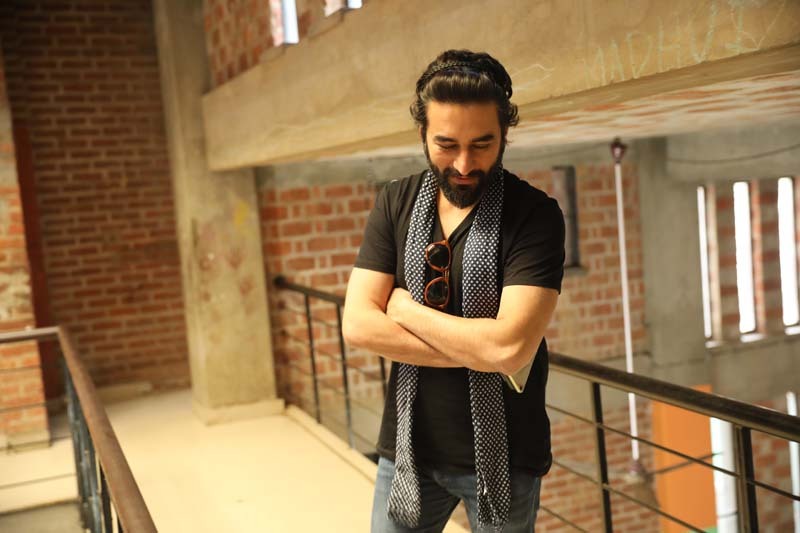 He is one of India's best-known music directors and singers. 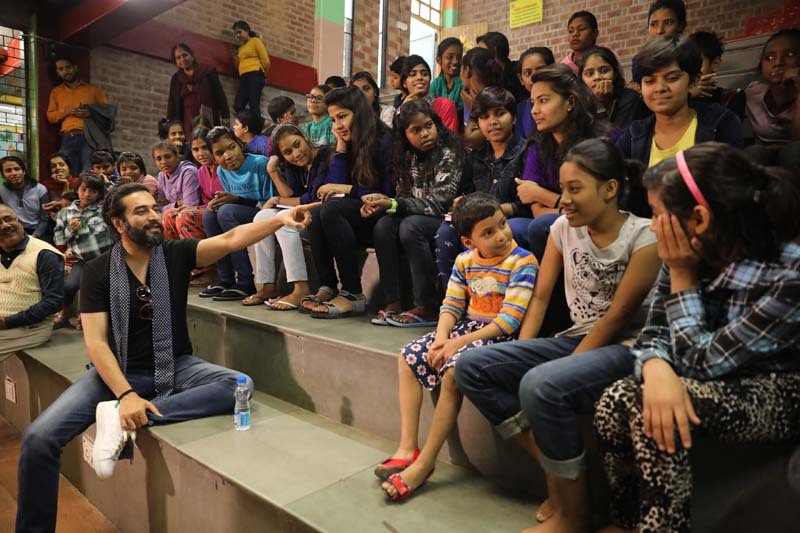 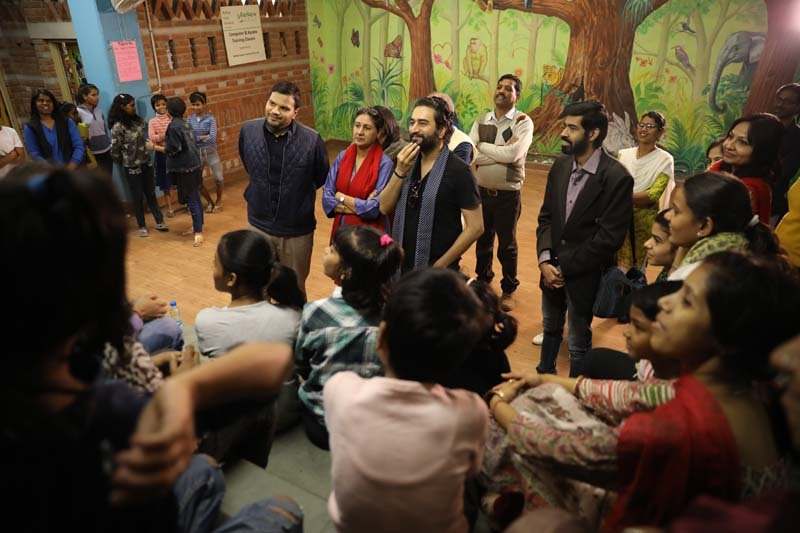 This youth icon who has strongly believed in working with children visited the girls home in Gurgaon on 20th November. 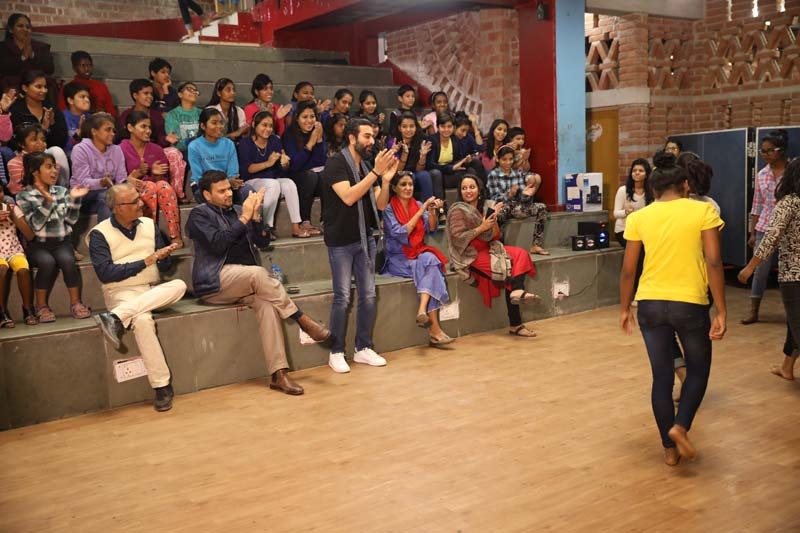 He communicated with the girls, encouraged them while they performed and in the end, didn’t cease to give autographs.